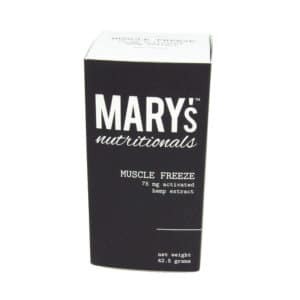 Topical application provides targeted relief. 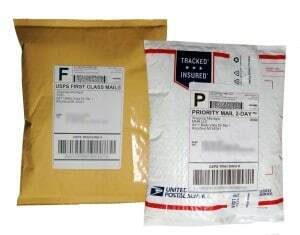 Packaged in travel-safe, BPA-free tube. Made from sustainably grown ingredients. 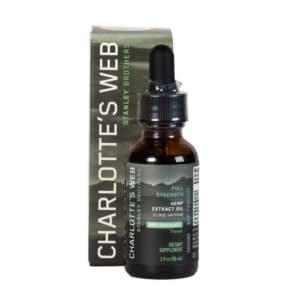 Infused with 750 mg of high quality CBD, Charlotte’s Web: Hemp Infused Cream nourishes and supports healthy skin. Blended with a range of natural and organic ingredients, the cream includes aloe, coconut oil, arnica, shea butter, and vitamin B5 to refresh and revitalize the skin, while the rich apricot kernel oil moisturizes and conditions it. 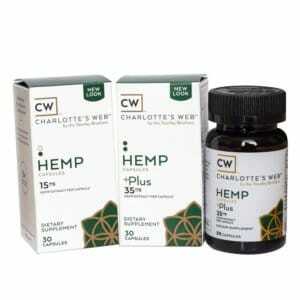 CW Hemp Cream is available in two varieties: scented and unscented. The calming, botanical scented version was created using natural essential oils and contains no synthetic fragrances. From the moment you squeeze the cream onto your fingertips, you’ll experience a joyful and aromatic combination of natural herbs, such as cinnamon and menthol, which also work to soothe inflammation. 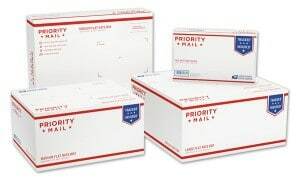 Why Choose CW: Hemp Infused Cream? The CW cream is gluten-free, cruelty-free and preservative-free, and it comes packaged in a BPA-free container. The ingredients used are non-GMO and sustainably grown. CW Hemp is an industry leader for quality hemp products. They’re dedicated to safety, consistency and social responsibility, making them one of the most respected hemp companies operating today. You can have complete confidence that only the finest of ingredients and a great deal of care has gone into creating this hemp pain cream. 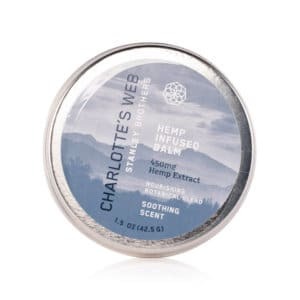 To use Charlotte’s Web: Hemp Infused Body Cream, apply as needed, and massage it into your skin until fully absorbed. 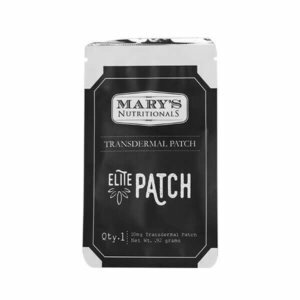 The gentle, scented formulation contains natural botanicals, such as cinnamon and menthol, which helps soothe your body, but it may be too occlusive to use on your face. We recommend that you only apply the scented cream to your body, and avoid contact with the eyes. 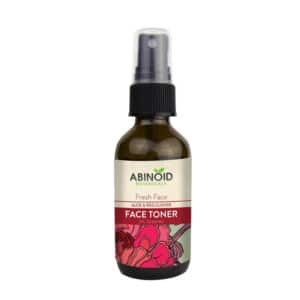 The unscented cream can be used on the face if desired, however, we only recommend this application method for those suffering from extremely dry skin. Use throughout the day or night, and repeat as desired. Once applied, it can take around one hour until you feel the effects. Effects will typically last anywhere from four to six hours at a time. Unscented: Aloe Vera Leaf Juice*, Purified Water, Carthamus Tinctorius Oleosomes, Butyrospermum Parkii Butter*, Cocos Nucifera Oil*, Vegetable Glycerin*, *Cetearyl Olivate*, *Sorbitan Olivate*, *Mangifera Indica Seed Butter*, Lactobacillus Ferment*, *Lactobacillus, Cocos Nucifera Fruit Extract*, *CW Hemp Oil CO2 Extract, Mentha Piperita Leaf Extract, Arnica Montana Flower Extract, Curcuma Longa Root Extract, Salix Alba Bark Extract, Cimicifuga Racemosa Root Extract, Prunus Armeniaca Kernel Oil*, Simmondsia Chinensis Seed Oil*, Glyceryl Stearate, Xanthan Gum, Panthenol, Tocopheryl Acetate, Cyamopsis Tetragonolobus Gum*, Sodium Benzoate, Potassium Sorbate. Soothing Scent: Aloe Vera Leaf Juice*, Purified Water, Carthamus Tinctorius Oleosomes, Butyrospermum Parkii Butter*, Cocos Nucifera Oil*, Vegetable Glycerin*, *Cetearyl Olivate*, *Sorbitan Olivate*, *Mangifera Indica Seed Butter*, Lactobacillus Ferment*, *Lactobacillus, Cocos Nucifera Fruit Extract*, *CW Hemp Oil CO2 Extract, Mentha Piperita Leaf Extract, Arnica Montana Flower Extract, Curcuma Longa Root Extract, Salix Alba Bark Extract, Cimicifuga Racemosa Root Extract, Prunus Armeniaca Kernel Oil*, Simmondsia Chinensis Seed Oil*, Glyceryl Stearate, Xanthan Gum, Panthenol, Tocopheryl Acetate, Cyamopsis Tetragonolobus Gum*, Sodium Benzoate, Melaleuca Leucadendron Oil, Cinnamomum Camphora Bark Oil, Cinnamomum Cassia Oil, Eugenia Caryophyllus Flower Oil, Mentha Arvensis Leaf Oil, Menthol. 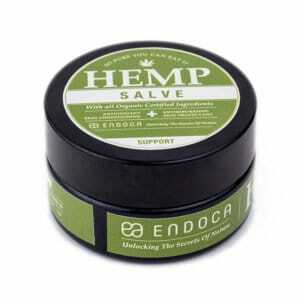 This soothing, hemp-infused cream helps calm and condition dry and itchy skin. It’s made using Charlotte’s Web hemp extract and is cruelty-free, gluten-free and comes packaged in a BPA-free container. 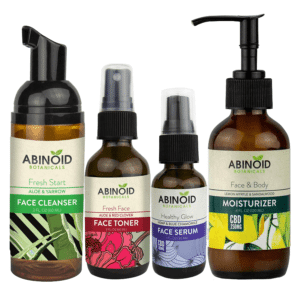 All of the ingredients listed are sustainably grown and are non-GMO, for a guilt-free skincare experience. 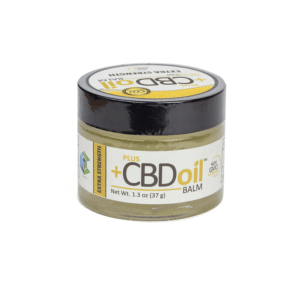 CBD cream is a topical CBD ointment, infused with hemp extract and other all-natural and organic ingredients. 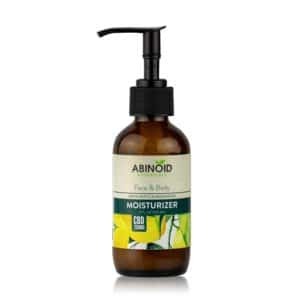 It can be used to moisturize dry and itchy skin and soothe redness and inflammation, while also alleviating the pain associated with sore joints and muscles. Yes. 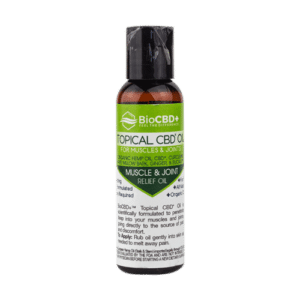 CBD cream can provide targeted relief to those experiencing joint and muscle pain, inflammation, nerve pain and swelling. 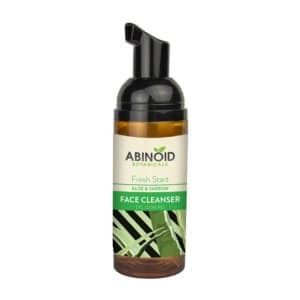 It can also help calm the itchiness associated with certain skin conditions, such as psoriasis, eczema and acne. 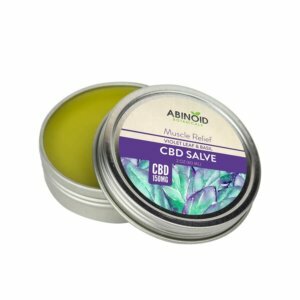 Can CBD be absorbed through the skin? Yes. 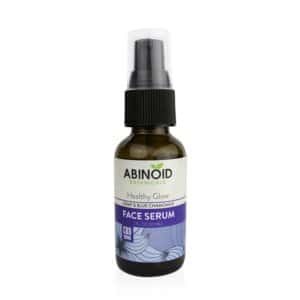 Although it won’t reach your bloodstream when applied directly to the skin, CBD can be absorbed through your skin’s surface to interact with cannabinoid receptors. 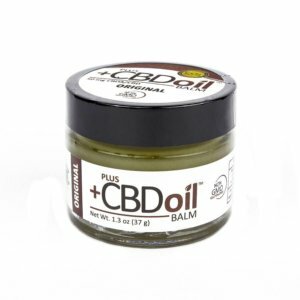 CBD topicals are among the slowest acting CBD products. It can take more than an hour after application to feel the effects. 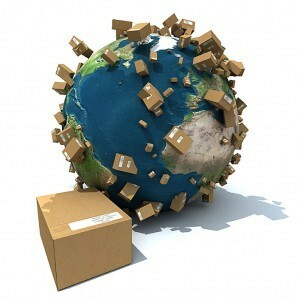 However, these effects will last much longer than other products — usually around four to six hours. CW oil is made using a high-CBD strain of cannabis, with only trace amounts of THC present, meaning it is non-psychoactive and will not get you “high”. 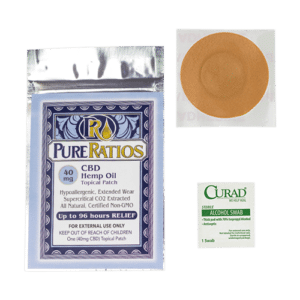 It contains a variety of naturally occurring and beneficial antioxidants, neuroprotectants and phytocannabinoids — all extracted from the plant as a whole.